Over the last week we’ve been awarded some prestigious accolades which Rob and his winemaking team are very stoked about! Winning trophies at the New Zealand International Wine Show, UK People’s Choice Awards and the Graham Norton Shiraz named the best value Shiraz in New Zealand. On Saturday, we attended the NZ International Wine Show Awards (the largest wine competition in NZ with over 2000 entries). 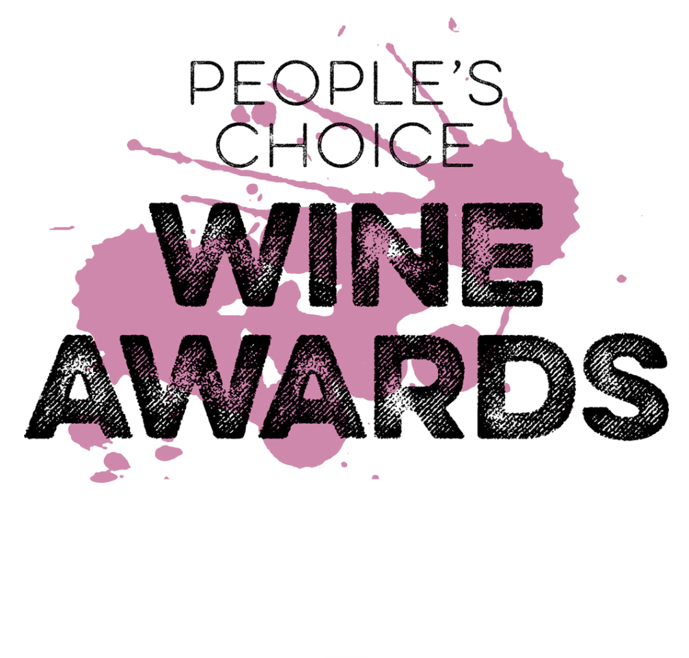 Invivo was awarded the Trophy for Champion Pinot Noir, winning with our limited edition special Invivo Central Otago Michelle’s Pinot Noir 2016.